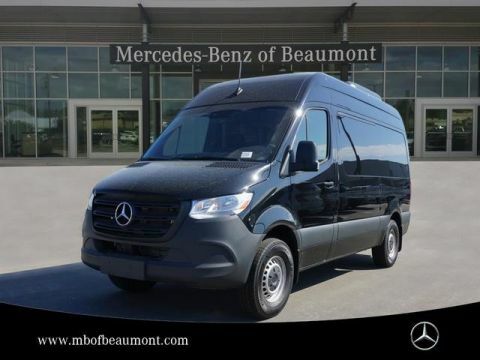 We are excited to offer this 2018 Mercedes-Benz Sprinter Passenger Van. 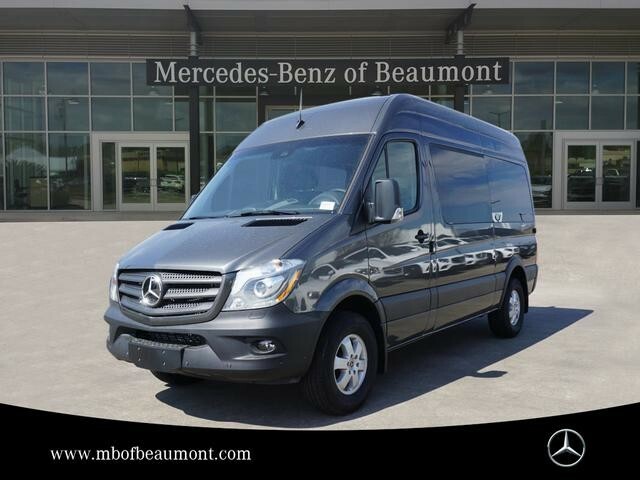 This Mercedes-Benz includes: DRIVER EFFICIENCY PACKAGE Fog Lamps Navigation System Cruise Control AXLE RATIO: 3.92 (STD) PREMIUM APPEARANCE PACKAGE Aluminum Wheels HID headlights Headlights-Auto-Leveling DRIVER COMFORT PACKAGE Power Door Locks Keyless Entry Passenger Adjustable Lumbar Driver Adjustable Lumbar ACTIVE SAFETY PLUS PACKAGE W/PARKTRONIC Automatic Headlights Steering Wheel Audio Controls Variable Speed Intermittent Wipers Tire Pressure Monitor Lane Departure Warning Power Mirror(s) Intermittent Wipers Rear Parking Aid Heated Mirrors Trip Computer Blind Spot Monitor Rain Sensing Wipers BLACK, LEATHERETTE UPHOLSTERY Premium Synthetic Seats *Note - For third party subscriptions or services, please contact the dealer for more information. * Drive home in your new pre-owned vehicle with the knowledge you're fully backed by the CARFAX Buyback Guarantee. Is it possible to fall in love with a vehicle? 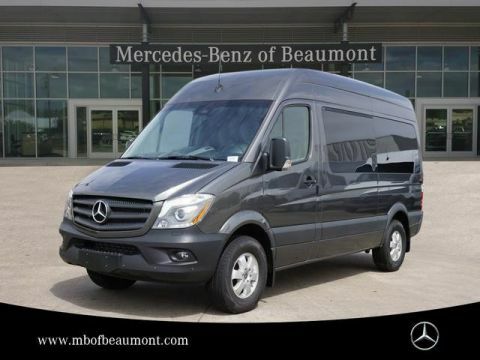 It is when your vehicle is as prestige as the Mercedes-Benz Sprinter Passenger Van. You'll quickly realize how much you will need a navigation system once you are stopping for directions or looking up addresses on your phone instead of looking at the road. 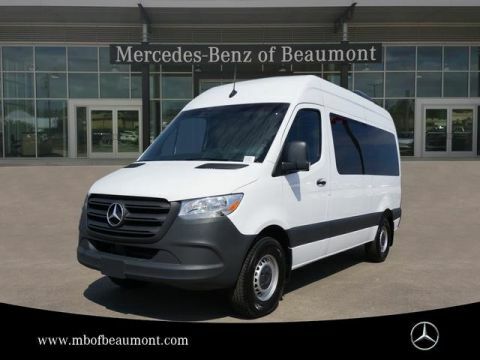 This Mercedes-Benz Sprinter Passenger Van features a navigation system that will free you of these unnecessary headaches. We look forward to seeing you soon! Please call us for more information.